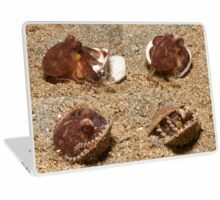 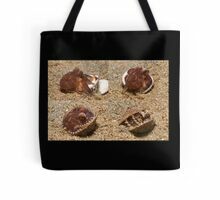 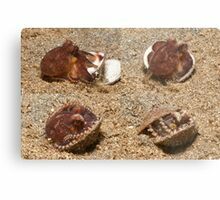 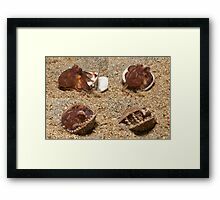 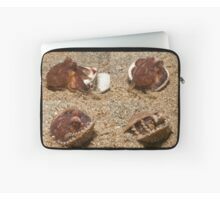 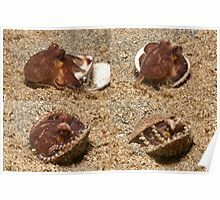 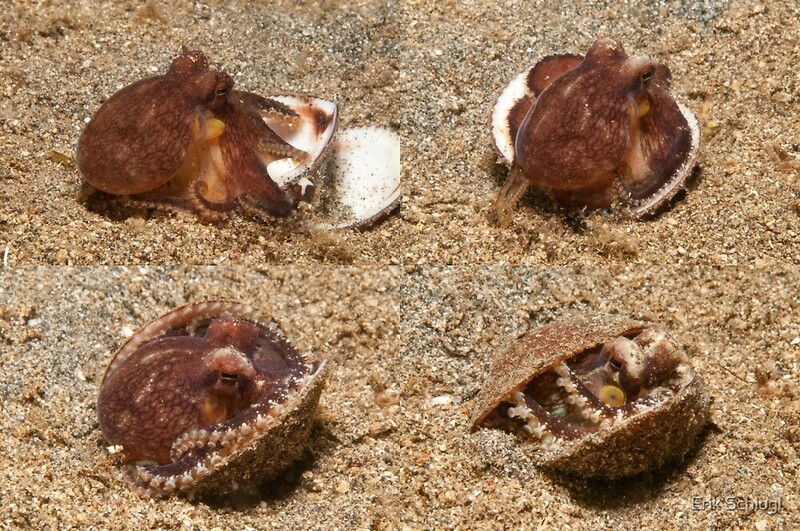 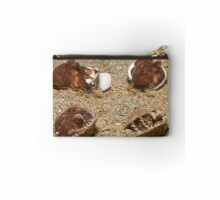 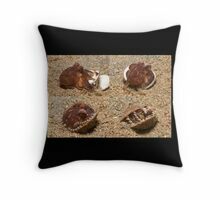 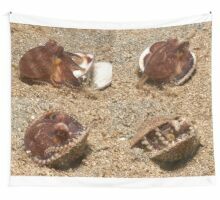 A composite of a sequence of four images of a Coconut Octopus (Amphioctopus marginatus) hiding in a disused clam shell – photographed off Manado, North Sulawesi, Indonesia. 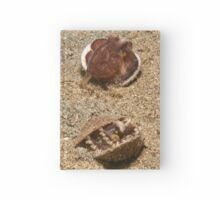 2767 views as at November 2nd, 2015. 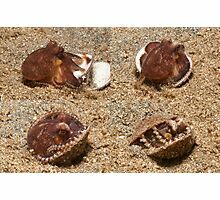 This species of octopus is frequently observed collecting objects such as clam shells to use as a “fortress” in which to hide. 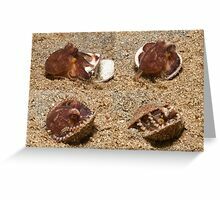 At times it uses coconut shell halves (cut and discarded by humans) for this purpose – hence its common name, “Coconut Octopus.” Unlike hermit crabs, which take residence in shells for immediate protection, the Coconut Octopus is known to carry objects over substantial distances to store them for future use (without deriving any immediate benefit – the animal is not protected while carrying the shells). 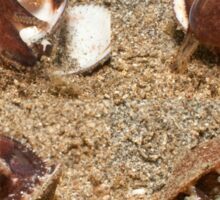 Therefore this behaviour qualifies for the scientific definition of tool use, and it is the first such behaviour documented in an invertebrate species. 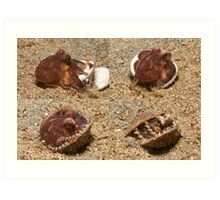 Nikon D300, 60mm Micro Nikkor, ISO 200, f/40 at 1/60 sec in RAW, Seacam housing, Seacam flash. 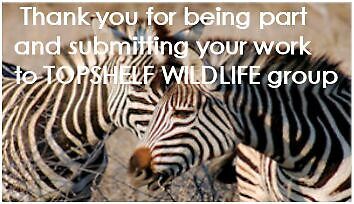 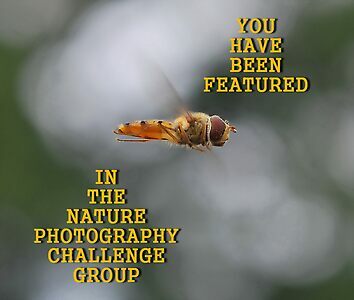 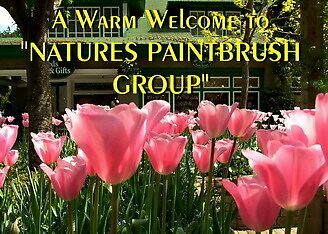 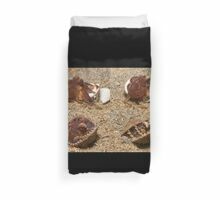 Featured in the RedBubble group Nature Photography Challenge.